1 Toll Box - 11 Countries Inc Germany AVAILABLE NOW! 1 Toll Box, 11 Countries Including Germany! 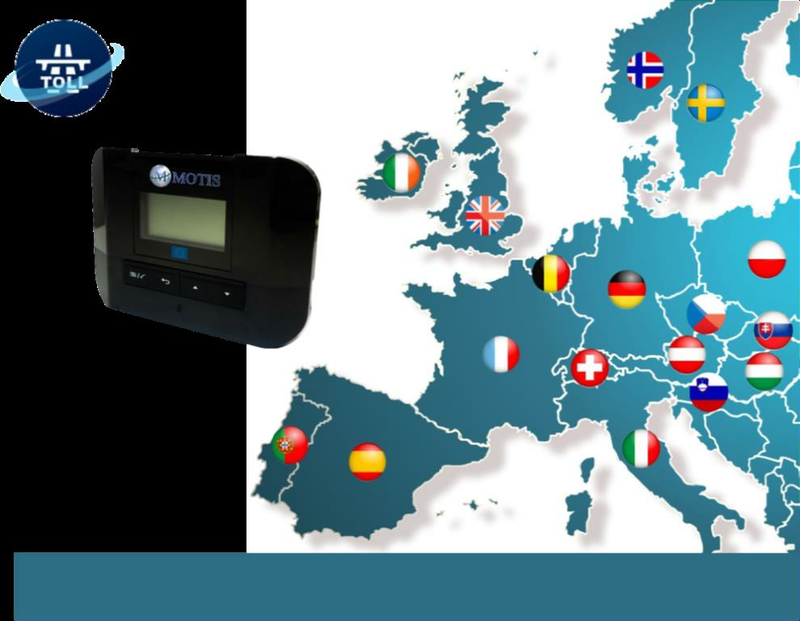 The Multi Country Motis BOX EUROPE has been approved and tested for Germany and is AVAILABLE NOW to cover all your payments on the German Motorway network. Do not hesitate – register now and enjoy extra benefits! Transparent & simplified invoicing, only one invoice for all your toll transactions, all transactions are merged into a comprehensive collective invoice, sorted by country, Tollbox and license plate. Flexibility in changing the toll boxes between your vehicles. Market Leading technology – Many extra features (GPS tracking / Telematics etc) also available. Simple installation of the toll box via the cigarette lighter- plug in and you can get started or you can install permanently. Many Post pay options and flexible Credit Terms. UNIQUE personalized CUSTOMER CARE (Premium service), you will get a personal contact who will assist you with everything (invoicing, placement, new orders etc). Cost SAVINGS - 1 toll box for several countries, less rental fees!